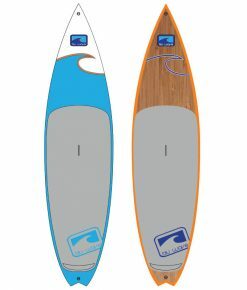 A fantastic all round board with lots of features. 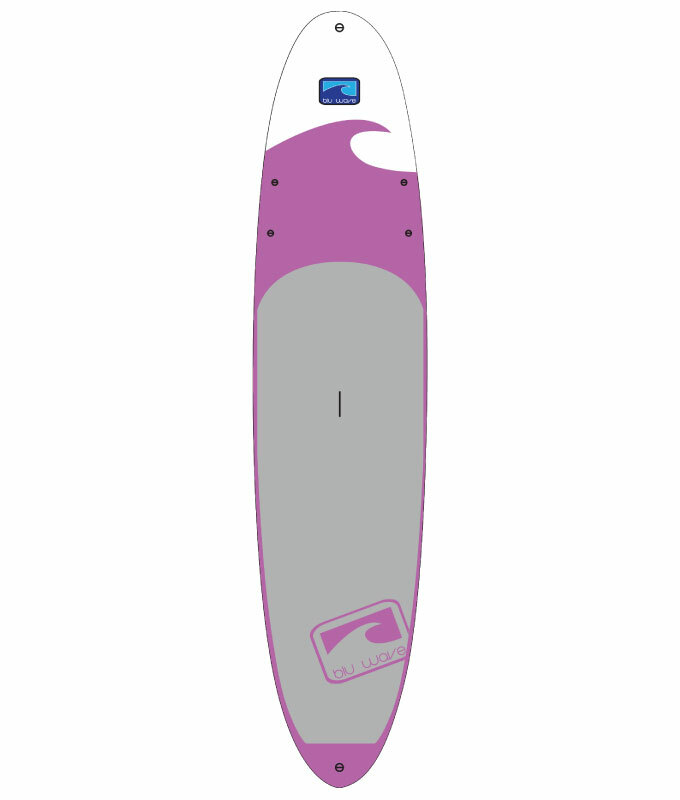 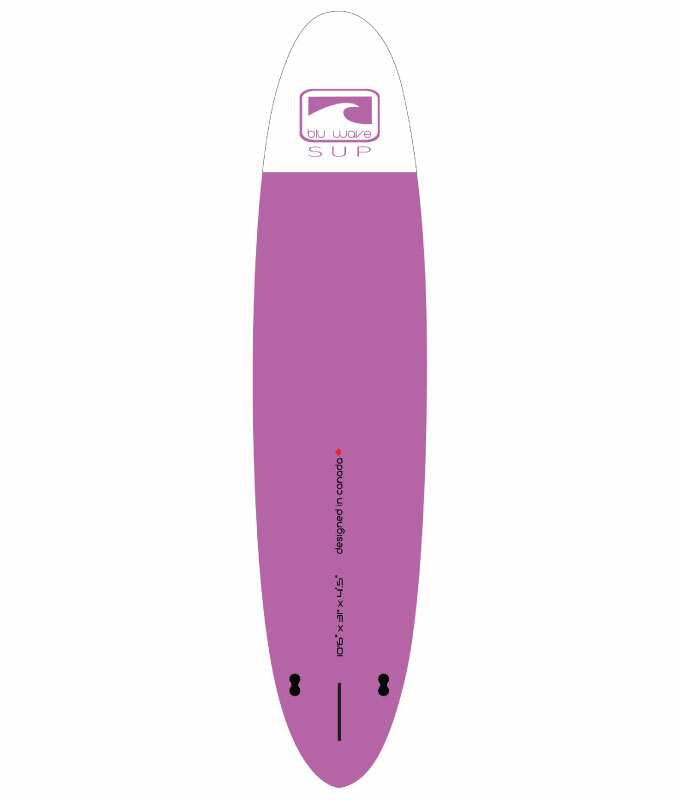 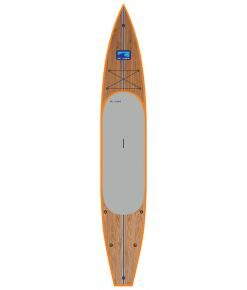 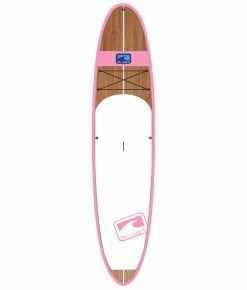 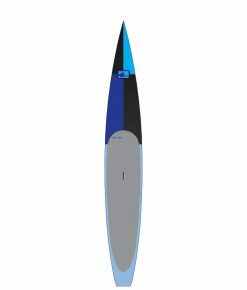 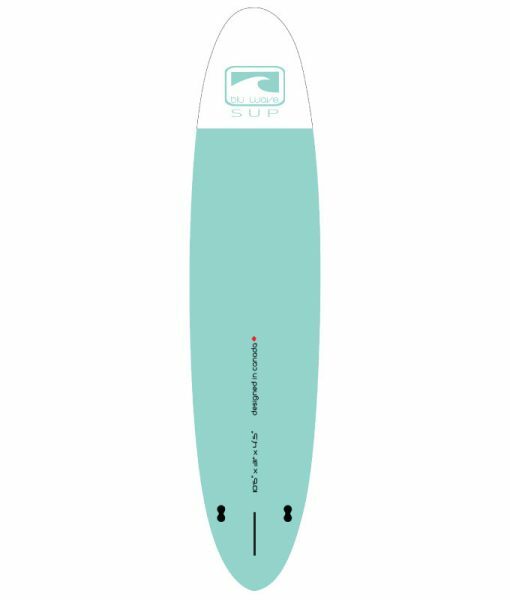 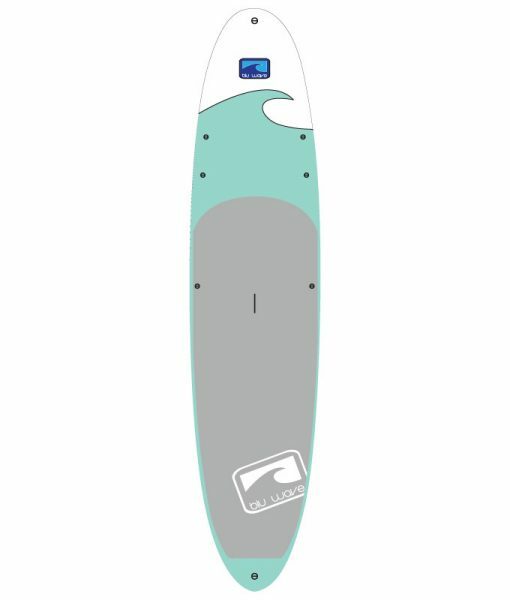 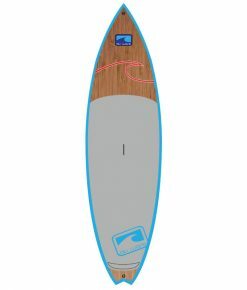 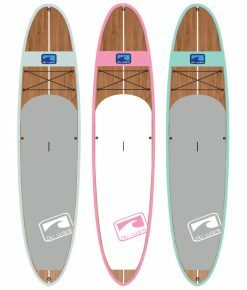 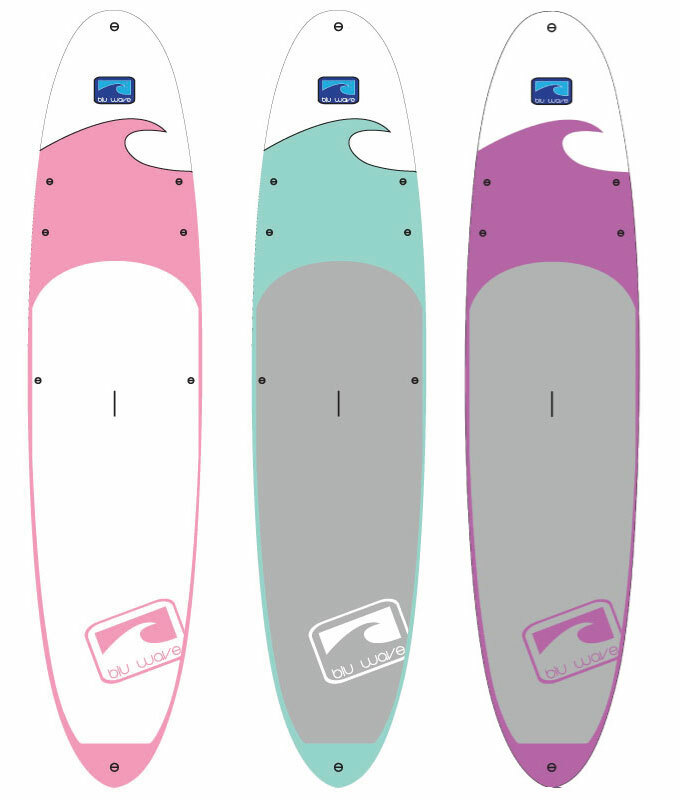 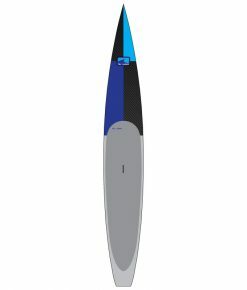 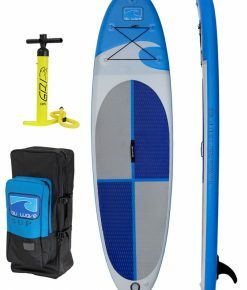 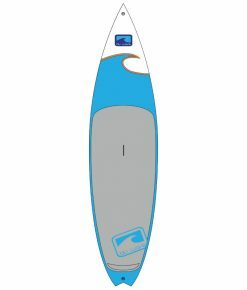 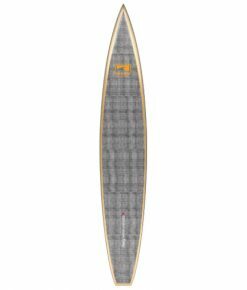 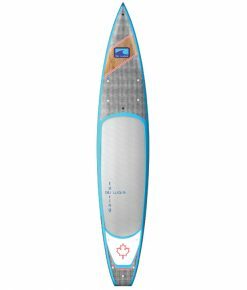 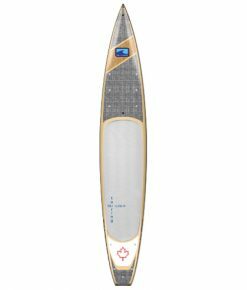 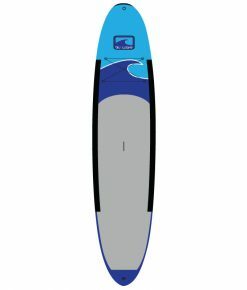 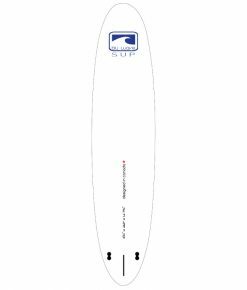 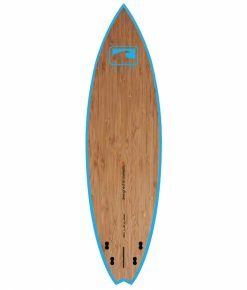 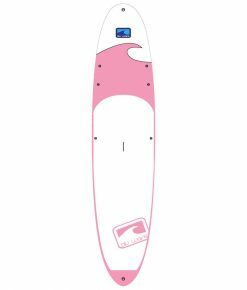 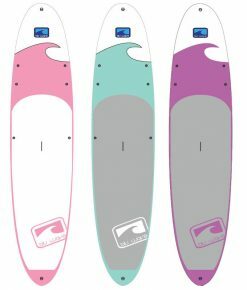 Our Wave Rider SUP line of all round SUPs, the Wave Rider 10.6 is a great all round board for flat water paddling, fitness, yoga or small waves. Multiple tie down points on the deck provide attachment points for gear for day cruising, or tie downs for fitness attachments/yoga. 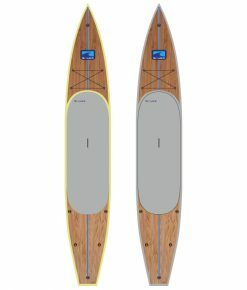 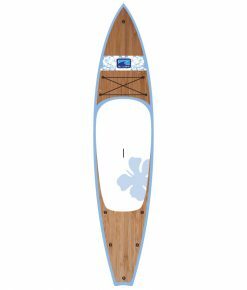 The all round shape is forgiving and will provide ample stability for beginner paddlers. Utilizing our Epoxy Bamboo Sandwich construction (EBS) these boards provide maximum strength to weight ratio and superior performance in an incredibly durable board. 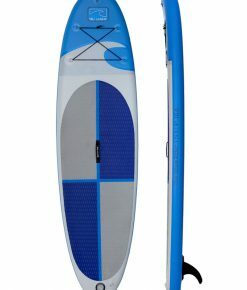 Comes with a built in GoPro attachment.